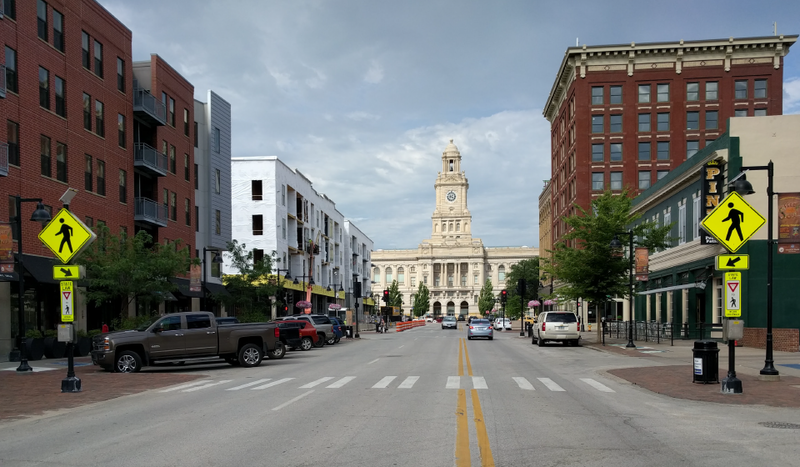 Connect Downtown is exploring how to make Downtown Des Moines safer, more comfortable and more convenient by improving access to and within downtown for people walking, bicycling, driving and using public transportation. The City of Des Moines is piloting its first protected bike lane as part of the E Grand Avenue Complete Streets Conversion. Learn more about the project.